It seems these days that there’s a DNA test for everything — from your wine preferences to testing for what “superhero” genetic variants you might have. One test in particular, called Fertilome, launched in January after being in the works for eight years. The company behind it, New York-based Celmatix, says it’s the first comprehensive test that screens for risk factors associated with female fertility. Typically, age is the main factor that doctors consider when thinking about a woman’s fertility. The older a woman is, the less likely it is that she’ll get pregnant. But age doesn’t necessarily tell the whole picture, and could potentially mislead people into thinking they’re more fertile than they actually are. Those other factors, including clinical factors — like a couple’s history of conceiving or hormone levels — and now genetics, are what Celmatix wants to take into account. Those genetics could be linked to risk factors for endometriosis, polycystic ovarian syndrome, and primary ovarian insufficiency that can be a precursor to early menopause. Like a cancer genetics test, it’s important to keep in mind that just because a person might have a mutation, that doesn’t necessarily mean they’re going to have a certain condition. Take the BRCA genes for example. The risk of getting breast cancer goes from 7% to an average of 55-65%when you have the BRCA1 or 2 gene mutation, meaning there’s still a chance someone with the mutation might not get cancer. In terms of the data Celmatix is collecting, it’s kind of like what Flatiron Health and Foundation Medicine do in cancer data, but all wrapped up in one (that is, Celmatix’s existing electronic health record platform called Polaris collects clinical data, while the Fertliome test collects genetic information). 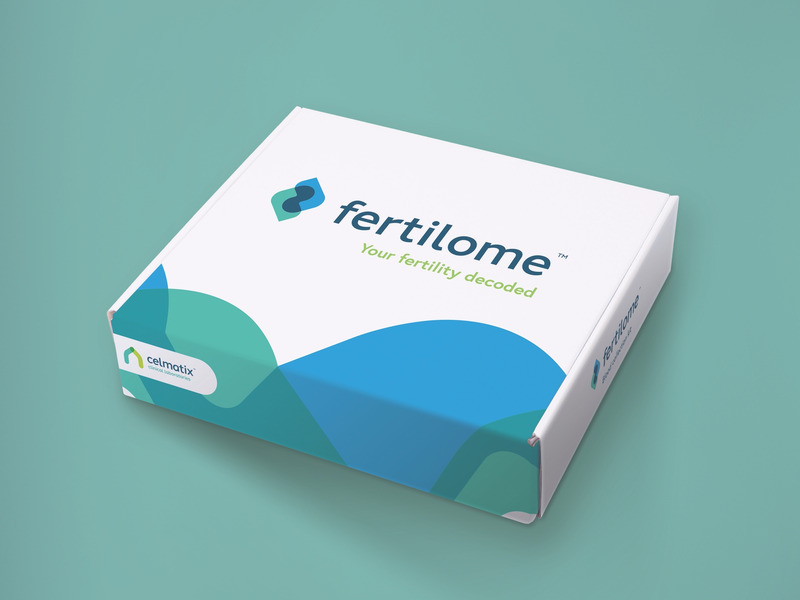 Although the Fertilome test isn’t yet integrated into Polaris’ algorithm, Beim said that the plan is to one day integrate the two to come up with potential courses of action that take into account a couple’s age, history of conceiving, hormone levels, other biological markers in the body, and the woman’s genetic risk factors. Now that the test is available, there are still a few things ahead for Celmatix. Beim is hoping to follow the same path that genetic links to cancer took, where genetics tests became integrated into cancer organization’s recommendations for certain populations. The test, which costs $1,900, is also not yet covered by insurance. Beyond that, Beim said Celmatix is working on research that will push the test beyond the risk factors it currently tests for. For example, the company hopes to learn more about the genetic factors linked to complications that could arise during a woman’s pregnancy, such as preeclampsia, a complication that involves high blood pressure and potential organ damage. “We’re not done,” Beim said.